Summer is here! It’s time to bring out the garden furniture and give your interiors a splash of color. Prefer a more subtle touch? Then treat your space to a summer bouquet or some new pillow cases. Looking to really make a statement? Something that really pops? Then color-blocking is your design device! 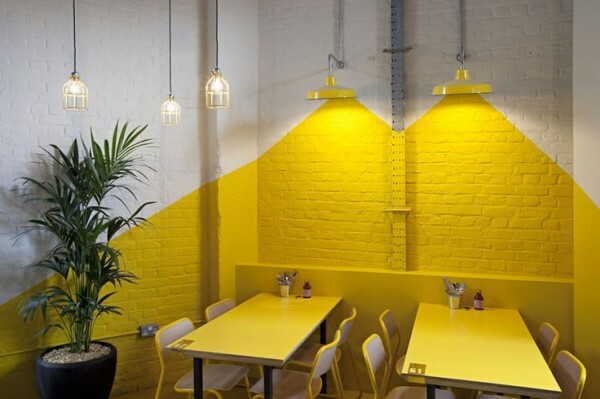 The large-scale combination of various colors has been a trend in high fashion for a few years, but has slowly begun to squeeze its way into restaurants and living rooms, too. 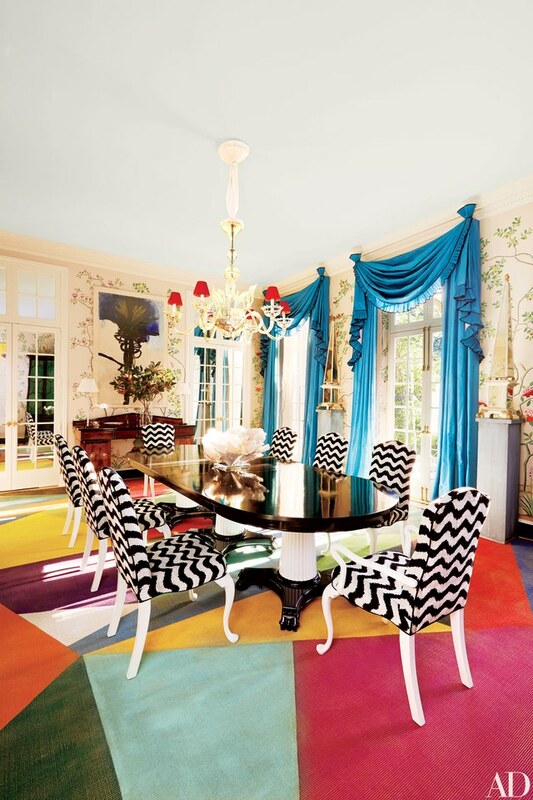 It’s bold and brave color combinations that, in the end, give off anything but the kindergarten look you’d expect. And the best part about a 3-dimensional space? You have so many surfaces available to you that are ready to be a part of the look – floors, walls and, you guessed it, furniture. Unsure? Give it a try in pCon.planner first and see how the colorful walls look in your living room. There are various options for bringing this colorful style to your own four walls: light and airy – depending on the colors you use – incorporates the concept by combining it with white or light gray, calming surfaces. This gives the eyes room and time to rest and provides an optical counterbalance to the bright play of colors. Bold minds can also mix the color-blocking style with the pattern-mixing trend. Fuchsia, petrol and lemon yellow combined with a pinch of leopard print, florals tendrils and stripes – electric interior design at its best, guaranteed to break the ice at your next dinner party! Want to stay up to date on all the latest pCon news? Subscribe to the pCon blog! 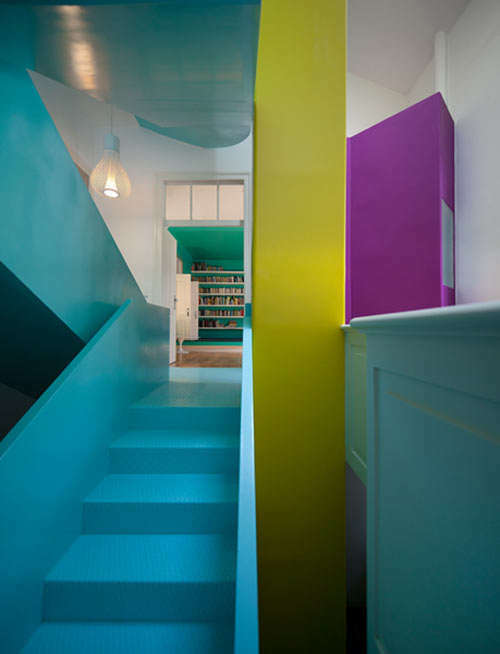 This entry was posted in Room Planning and tagged color-blocking, interior design. Bookmark the permalink.